FinTech is about to get an upgrade. In 2016, get ready to see GermTech – the entry and infectious spread of high potential German technological financing companies. With investments nearly quadrupling since 2013, seed funding expected to grow well into 2016, and a well-defined main hub (Berlin, Rhein-Main-Neckar region, and Munich), Germany is poised to become a dynamic European cluster matching the networks of United Kingdom and the flexible, progressive regulatory regime of the United States. 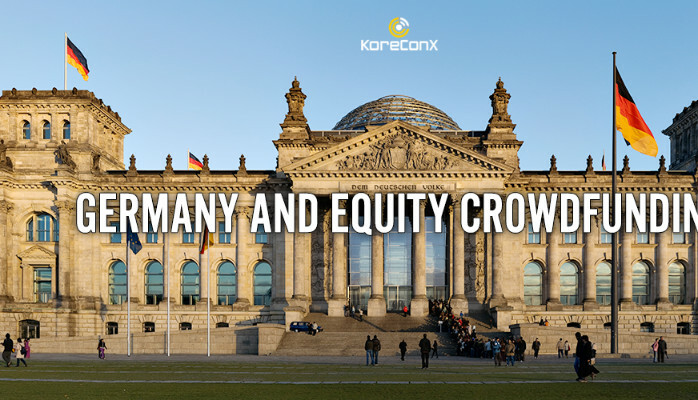 Recently, I attended an event where I sat on a panel with Jamal El Mallouk, from WhiteDesk, and Karsten Wenzlaff, CEO of German Equity Crowdfunding Association, to discuss this bubbling environment. Rather than pop, we agreed that German FinTech approaches are going to envelop the world. This is especially true in equity crowdfunding, which saw the establishment of 150 portals and approximately $70 million raised. Local placements in Berlin, Rhein-Main-Necker region and Munich have seen flourishing raises. These advances have been particularly apparent in the Rhein-Main-Necker region, which has some key leverages, such as proximity to the rest of Europe, incredible institutions, and a supportive relationship with investors. Of course, some barriers have been noted. There’s been lag between national policies, as compared to regional ones. An example is Germany’s Retail Investor Protection Act (Kleinanlegerschutzgesetz) enforced in July 2015. It saw crowdfunding exceptions typical of other countries, such as a threshold of EUR 2.5 million, investment caps per each shareholder, and licensing under appropriate regulatory bodies, such as German Securities Trading Act (Wertpapierhandelsgesetz). Yet disrupters like Jörg Diehl, an active investor in Germany and who spoke on another panel, showcased the need for radical reinvention – in not necessarily trying to be the next United Kingdom in the FinTech industry, but the first Germany – the first GermTech. KoreConX embodies this spirited push, the continual update and challenge of always doing better. 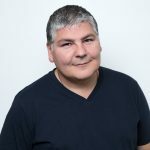 Like Jorg emphasized and KoreConX has touted, all considerations are integrated – from investor to user, to the platform itself. All represent a total experience wherein the investors must be treated like ambassadors, the users like governors, and the platforms as the help that is needed before it is needed. I personally look forward to the innovation that Germany brings, to the continual partnership alongside KoreConX, and the opportunities that await the GermTech pandemic (which, despite its name, is really quite a healthy, robust thing).